The social media application WeChat, which has been so successful in China, has already outgrown its own national borders. 100 million users use WeChat outside of China. Nevertheless, the resounding international success is yet to come. The main reason: users without a Chinese bank card will be denied the payment function WeChat Pay, which represents an important user incentive for many users. Here are 10 successful WeChat use cases in the West. 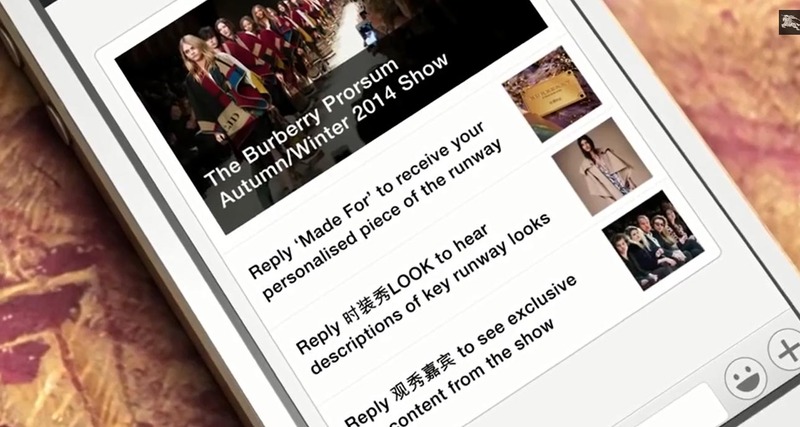 In August 2013, the British brand Burberry joined WeChat to strengthen its presence in the Chinese market. For example, followers were able to access the video of the brand’s fashion show at London Fashion Week in February 2014, as well as other exclusive content. WeChat offers the ability to create promotional marketing strategies in order to build consumer loyalty. The application offers brands a combination of previously uncharted possibilities: reaching new customers, retaining old customers, generating in-store traffic (thanks to integrated GPS) and mobile sales. In June 2018, WeChat launched its integrated marketplace, allowing brands to open their online stores. This strategy allows them to access an intranet to add new items, view inventory, and get sales statistics. 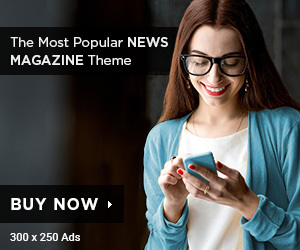 And even more recently, the application has launched official accounts for the beta version of its advertising platform that allows the dissemination of sponsored messages targeted according to age, gender or the location of the user. 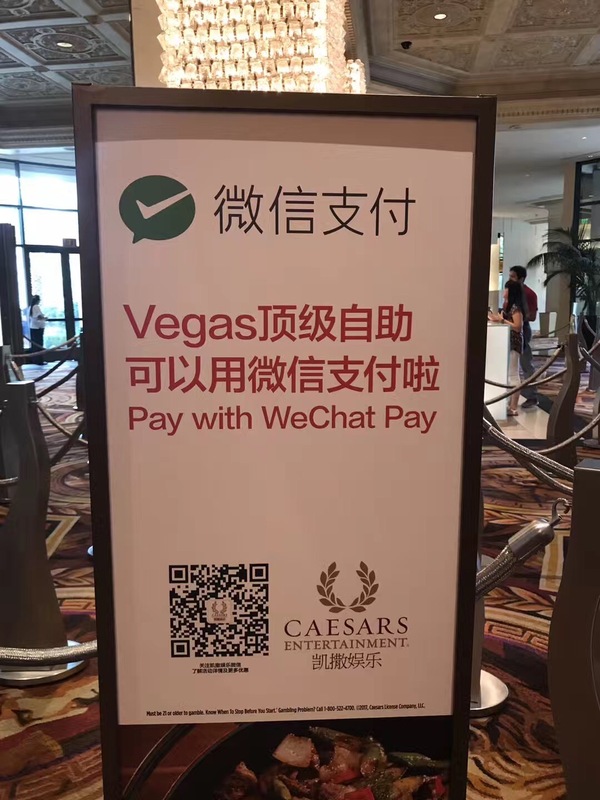 In August 2018, the casino chain Caesars Entertainment launched a digital payment program with WeChat in Las Vegas. 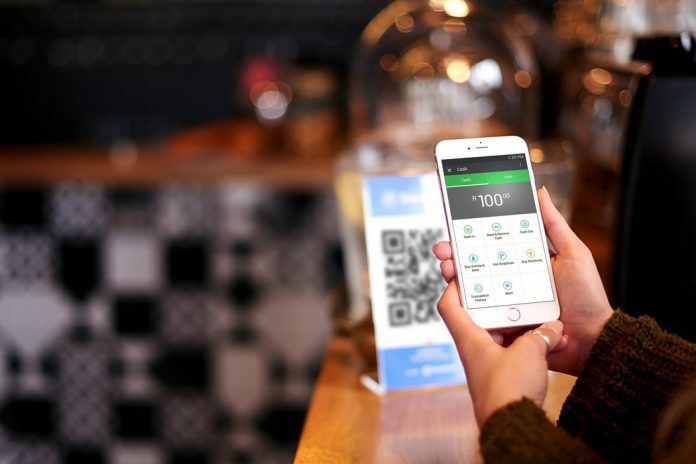 Since then, Chinese visitors can use WeChat Pay in restaurants, shops and ticket offices. Claire Yang, director of international marketing at Caesars, says Chinese customers now account for a large part of the business, and the lack of opportunity to accept WeChat Pay has led to sales losses. After launching the service with the casino operator, customers would have been pleased that they can now use their preferred payment method. Especially popular, was the payment service for the debut in the buffet restaurant Bacchanal in Las Vegas. “People took out their phones at checkout and showed QR codes and said I want to pay with WeChat Pay, which almost feels like China. German companies have also understood that WeChat is indispensable for the brand’s success in China. Siemens and Bayer have been keeping accounts for quite some time. The companies operate worldwide, having subsidiaries and companies in the Asian region. Over there, WeChat messenger offers a simple solution to reach as many people as possible. Many brands adapt to people increasingly communicating via messenger. WeChat therefore provides the optimal interface to pick up users and attract their attention. Campaigns reach potential customers and companies are in direct contact with the target group. Since 2012, WeChat has been offering official “Brand Accounts” (named subscription and service accounts) and being the first partner to bring McDonald’s on board. There are now more than 8.5 million public accounts, which include not only companies but also celebrities, with about 8,000 added daily. Brands like Adidas, Nike, Starbucks, Pepsi and Mercedes Benz offer their fans information, campaigns and shops on WeChat. Exclusive content and access to discount promotions, many brands are currently trying to strengthen the bond with customers. Bulk speeches are not suitable for WeChat. Users expect more personalised messages in a messenger. In a survey in May 2014, almost 18 percent of WeChat users said they were following a brand account. Thanks to the WeChat API, brand accounts can be extended with a menu bar under the chat window, which gives the user more freedom of choice. Brands are now able to create a complete web site within WeChat. These features were just the beginning for WeChat, on it’s way to become one of the most versatile applications on the market and that’s what the first marketers used for creative campaigns. In a sense, brands create a complete web site within WeChat. WhatsApp advertisers can only dream of that. In addition to McDonald’s, Starbucks has been with WeChat since 2012. 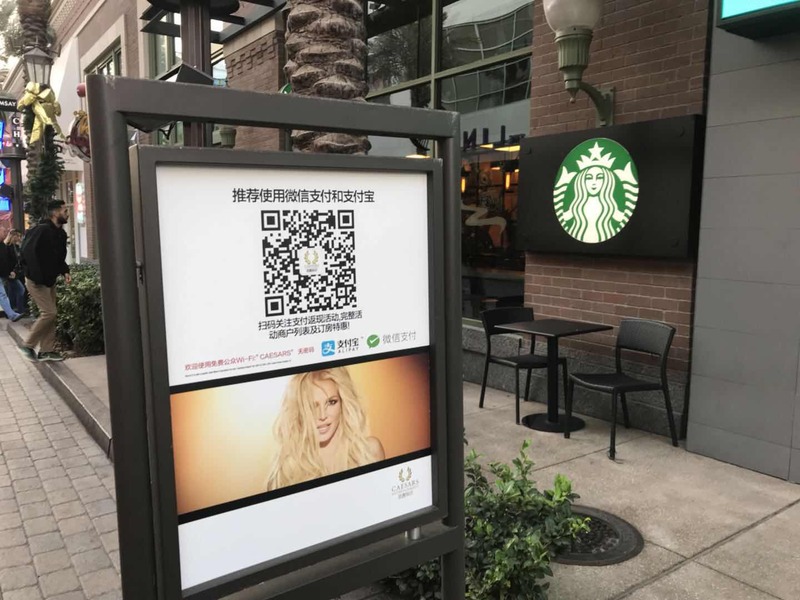 In order to get many users excited about the launch, the coffee chain sent each user a song that emblazoned a message to Starbucks. The mood of the song was based on the type of emojis. After a month, Starbucks had gathered 62,000 WeChat followers and received on average 22,000 messages a day. On the one hand, the company benefited from its fame, but the creative approach increased the interaction with the followers immensely. The American clothing brand “Kate Spade” even went a bit further: they used the gamification feature of WeChat and built a game into their own account. Users were able to design and fly their own digital lanterns during the traditional Lantern Festival in China. Everyone was allowed to leave wishes and greetings on the lanterns and invite friends to help shape them. In addition, everyone could participate in a raffle. With the campaign, the company not only experienced the wishes of many customers, but also the personal information of raffle participants. WeChat Pay is now also available in America, but not for the average consumer. Although everyone can create WeChat accounts in the US, one cannot connect it to the bank account. Similarly, the functionality of a digital wallet is missing. However, American sellers who register as WeChat merchants can now accept payments from Chinese tourists or students. out and scan the merchant’s QR code to pay. Functionally, the various tools offered by the application can be at the service of companies and brands, and especially to stimulate interactivity. The possibility of mobile payment facilitates and increases transactions. For example, a New York real estate agent and WeChat user sold two $ 13 million luxury apartments to a Chinese entrepreneur who asked for information through the app. Currently, many luxury, ready-to-wear or other services companies have already adopted an e-commerce strategy by addressing this online customer group through a partnership with Tencent. Furthermore, airports, larger stores and luxury groups are seriously analysing the opportunity they can seize. Several contracts have already been signed. Note that Chinese tourists bring up to € 1 billion to French department stores (Printemps, Galeries Lafayette). With its dynamic economic environment, cutting-edge sectors, strategic talents, outstanding innovation and creativity, Greater Montreal is attracting more and more Chinese direct investment. In order to take advantage of Chinese companies’ enthusiasm for Greater Montreal and considerable business opportunities between Montreal and China, Montreal International is now a member of WeChat, the most widely used social network in China. WeChat is an exceptional showcase for Montreal International in order to reach as many potential investors as possible in their mother tongue, Mandarin, and promote Greater Montreal’s economic strengths in the Chinese market. By highlighting their successes, their scientific discoveries, their technological innovations, their academic achievements, their cultural, sporting or tourist events, and other stories of excellence and creativity, contact ambassadors will increase Greater Montreal’s influence, reinforcing its position as an economic, technological, cultural and high-knowledge metropolis. 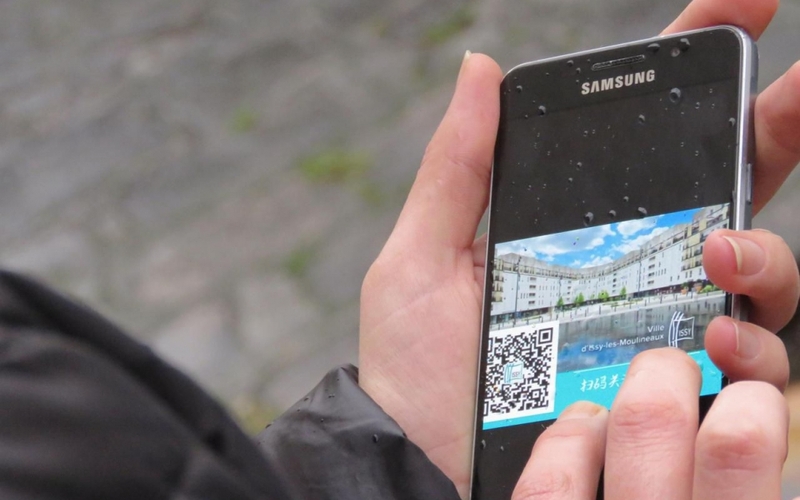 Pioneering in the use of new technologies, very active on social networks and regularly cited among the smartest cities in France, Issy-les-Moulineaux innovates once again with the launch of a specific account on WeChat, set up with its Tourist Office, and in partnership with EuroPass Solutions. By opening its WeChat account, the city of Issy-les-Moulineaux wishes to strengthen its economic and historical relations with China. It hosts offices in Huawei and the headquarters of Renmin Ribao , editor of the People’s Daily in French. Heritage of Unesco as well as major sites such as the Forbidden City or Tiananmen Square. Dongcheng is also one of the most active educational and training centres in the capital. The twinning has as main focus culture, art and education. A school exchange links Ionesco High School and Huiwen High School, one of the most famous in Beijing. For a long time, experts have been watching the trend that few global players divide the digital market among themselves – notably Google, Amazon, Facebook and Apple. If we continue this development, it is at least conceivable that a model like WeChat can also gain a foothold in the Western market. With a ever strong drive of simplification, this would greatly benefit digital marketing and consumers. Liked it? Take a second to support ChinaTechScope on Patreon! Bart Van Bos is a Civil Engineer with 15 years of experience. He has a passion for technology, innovation and startup mentality. He has been working in the telecom, financial and IoT sector, both for big corporations and startups. He has had the privilege to work as an expat in China for 3 years, building up a team of Chinese engineers for the Telecom company Technicolor. He was first day contributor as CTO at the e-commerce startup Spott, architect and back-end developer at the financial startup Friday5PM for KBC and IoT engineer at the IoT scale-up Rombit. He is currently freelancing as Cloud Native and DevOps architect for the financial sector, assisting to close the technological and cultural gap of financial institutions in Belgium with 21st centuries best practices. His technological experience and expertise is focused on cloud computing, IoT, security, block-chain technology and system engineering from both the software and infrastructure perspective. He is convinced that both startups and big corporations can learn a lot from one another and sees diversity as an opportunity. Eager to learn and share, he strives to make a positive dent on society. ChinaTechScope offers a unique view on the Chinese innovation and technology landscape. By closely following trends and using our unique cross-language network of Western & Chinese senior engineers, we are able to provide unique and in depth insights into specific technological areas.